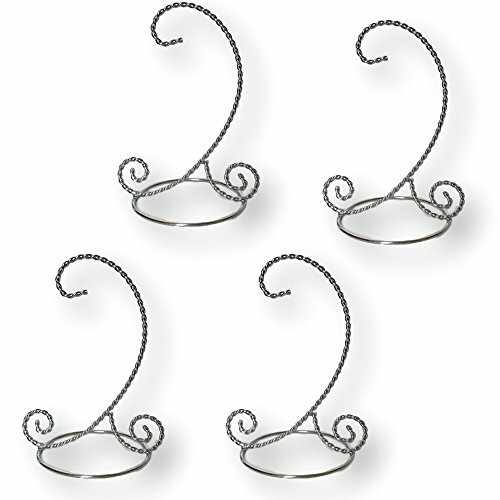 Showcase your special ornaments or collectibles with these fabulous Three Arm Ornament Stands. Each arm hangs at different heights: 5-1/2", 7",and 8--1/2". Choose between two finishes: gold or silver. 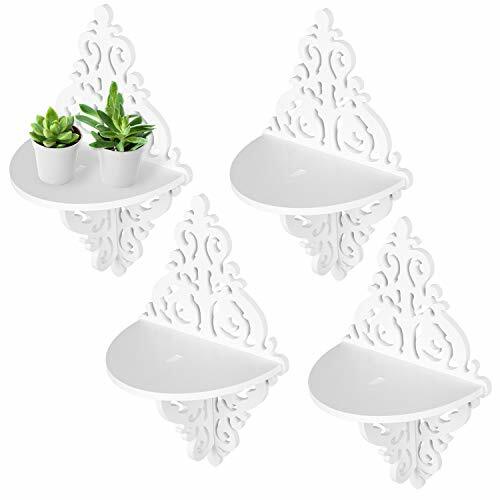 The Three Arm Ornament Stand acessorizes any tabletop or flat ledge. BANBERRY DESIGNS each holder measures approx. 6" H with a 3 ½"" hanging ht. The sturdy base is approx 4" diam. and is a solid chrome color. 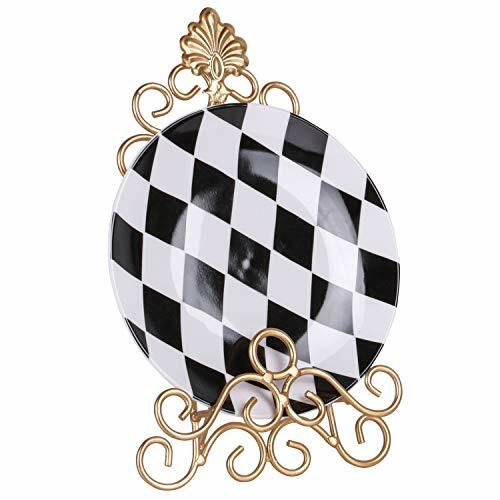 Just the right size for a tabletop, desktop, craft fair display, event and party decor or Holiday ornament collection. These are fairly bendable so you are able to create a custom look if needed/wanted. Set of 3 6" Paw shaped ornament base is the perfect touch for hanging your pet ornament. This elegant ornament stand is a perfect way to display your favorite pet ornaments all year round and will look great on any fireplace mantel or shelf in your home or office. 6"H x 3.5"W. 4.5" Hanging Height. Individually poly-bagged. "Mezuzah - Handcrafted Jeweled Home Blessing Cover. Place it on your doorstep for blessing. 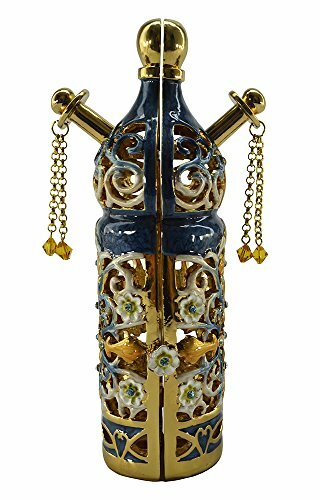 This is a beautiful bejeweled torah Scroll Holder." "Mezuzah - Handcrafted Jeweled Home Blessing Cover. Place it on your home for blessing. 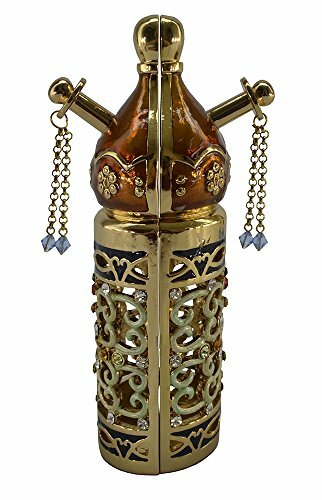 This is a beautiful bejeweled torah Scroll Holder." 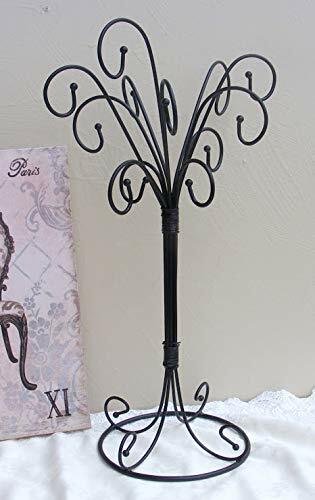 Display this beautiful curly metal tree stand in any room in your home for some extra storage and charm. 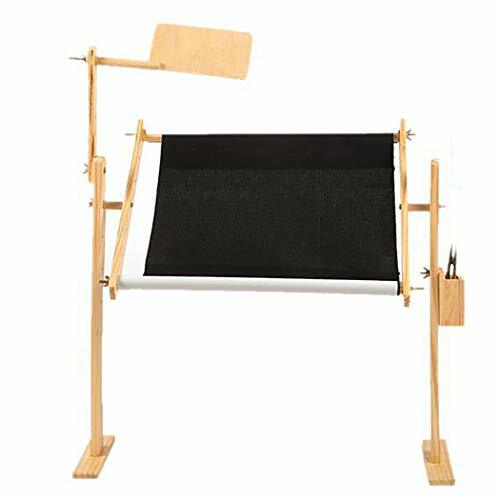 This display stand can be used as a jewelry holder to hang your favorite necklaces or bracelets while not being worn. It can also be used during this holiday season to display some of your favorite ornaments or decorations. 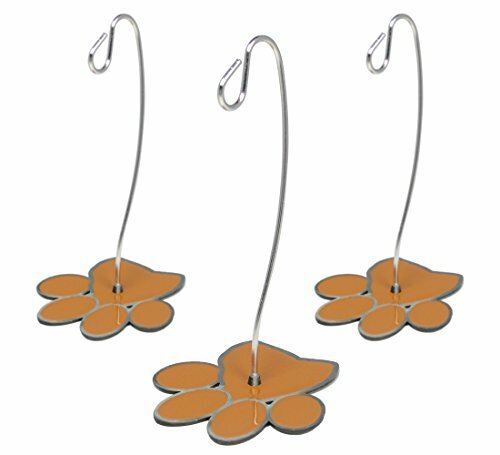 This stand features 12 large, slightly moveable scroll hooks for hanging. 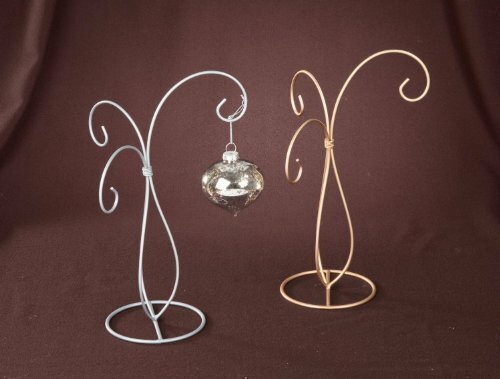 Measures 18" H x 9" W x 9" L.
Our decorative stainless steel wire ornament hooks are the perfect holiday accessory. 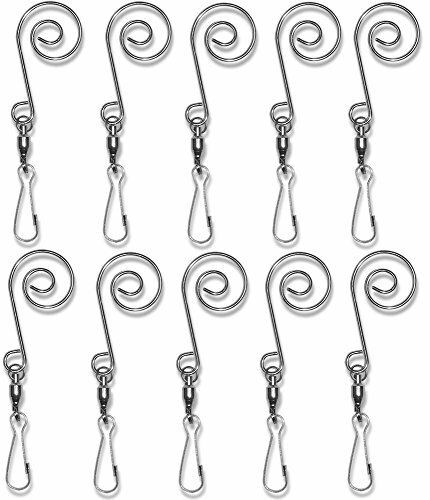 The top of the hook has a fancy swirling scroll design. The bottom has a sturdy swivel clasp, perfect for hanging party lights, trimming your Christmas tree, oversize ornaments or use to hang your holiday flags and banners. Outdoor durable. Each hanger measures 3" and come in packages of 10.